Impact100 Sonoma is governed by an all-volunteer Board of Directors, each of whom is responsible for a particular aspect and function of operation. Board members also chair the committees of volunteers who keep the organization running. If you are interested in participating on our Board, please contact our Governance Chair, Judith Walsh at governance@impact100sonoma.org. Lynne is a co-founder of BridgeWorks, a company dedicated to bridging generation gaps in the workplace. She is a nationally recognized public speaker and the author of When Generations Collide and The M-Factor: How the Millennial Generation Is Rocking the Workplace. Lynne and her husband moved to Sonoma in 2000 and immediately became involved with local nonprofits. She is a grandmother of two, a hiker and dog lover, and competes on her horse in show jumping. 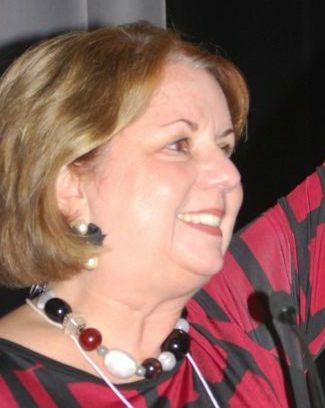 Lynne is a founding member of Impact100. For more than 25 years, Gera led results-oriented human resources teams in delivering best-in-class services throughout the United States, Europe, and Asia. As Chief HR Officer for two global law firms, she directed implementation of best practices that resulted in both firms being named to Fortune Magazine's "Top 100 Companies to Work For." Gera and her husband took up permanent residence in Sonoma Valley in 2015, where she continues to consult while enjoying the views of the vineyards during long conference calls. A Napa native, Judith is happily retired after a long career as a corporate tax lawyer in San Francisco and the East Bay. 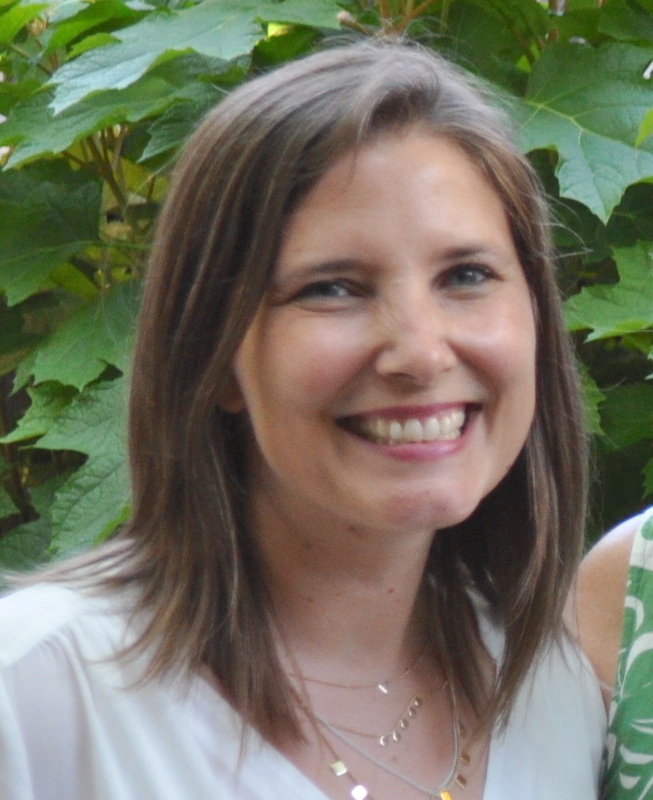 She moved to Sonoma in 2011 with her husband and joined Impact100 Sonoma in 2013 to learn about the local nonprofit community and meet like-minded women. 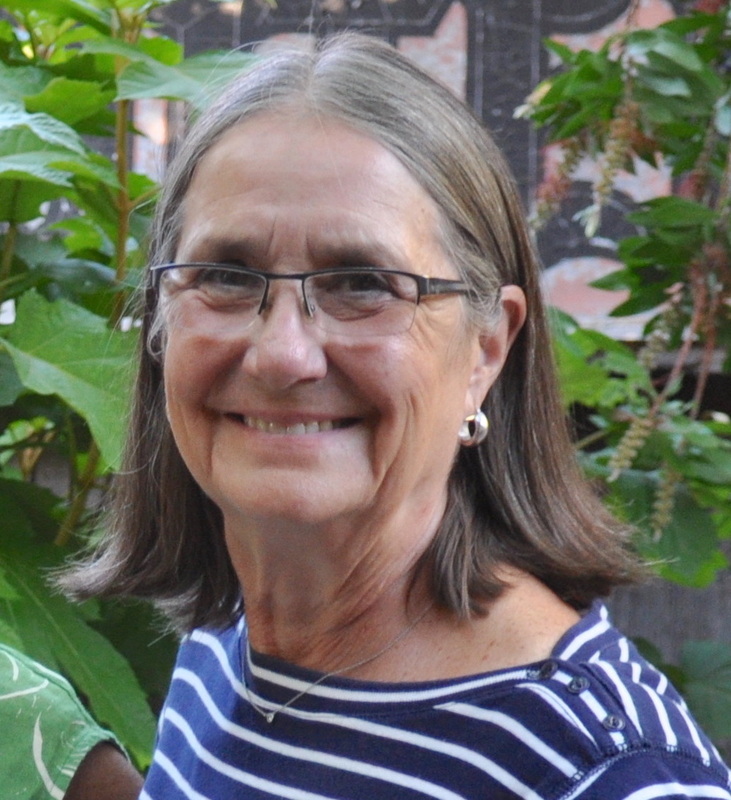 Judith is a board member and Secretary of Sonoma Overnight Support, and volunteers with FISH. In her free time, Judith likes to read, garden, and cuddle with her elderly rescue cat while enjoying learning to cook with the bounty of produce from our local farmers markets. After moving back to Sonoma, Liz met a couple of Impact100 Sonoma members and she knew she wanted to be part of this group. She has been on the Financial Review Committee ever since. Liz was a VP at Citibank in NYC, San Juan, Puerto Rico and San Francisco. She holds a BA from Wellesley College and an MBA from Columbia University. She has two grown sons and is the proud grandmother of a granddaughter, June. When she isn't raising money for Santa Rosa Memorial Hospital, she enjoys tennis, gardening, and more recently, golf. Sarah joined Impact100 in 2017 as a NextGen member and happily said yes to all the new opportunities that came her way. Inspired by her mother’s commitment to community and social causes, Sarah has found her tribe within Impact100 Sonoma. With a background in travel and hospitality, she spent many years traveling and meeting new people through work, and is now learning the wine industry from within the marketing team at a family-owned wine company in Sonoma. Sarah and her husband have lived in Sonoma for over ten years. When she isn’t working or volunteering, Sarah is trying to slow down time while raising a young daughter. 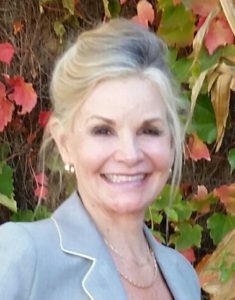 After more than 40 years living in the Middle East, South East Asia, Australia, and England, Margaret returned to the US and settled in Sonoma in 2014. Her portable career abroad included editing, writing, and teaching, and, for the last twenty years, she worked at the American School in London as Director of Admissions and Associate Head of School. A native Californian who received an MA and MLS from UC Berkeley, she is happy to be back in California and loves the vitality and warmth of Sonoma life. After retiring from a 30+ year financial career, most recently as an Executive Officer for a NYSE listed company in Oregon, Marney and her husband Shah moved to Sonoma in 2015 to be closer to their family. 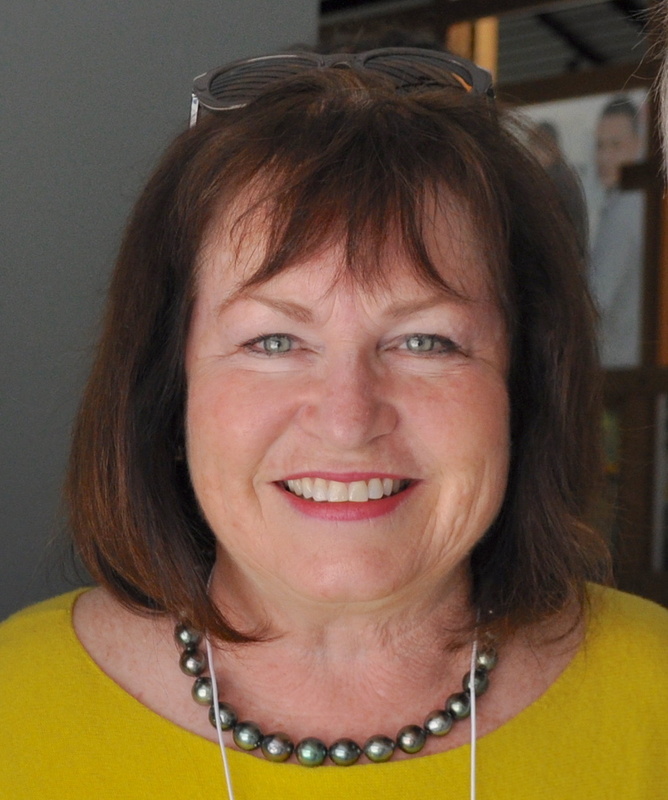 She joined Impact100 in 2016 to enjoy the company of like-minded women interested in encouraging the development and support of a vibrant and effective nonprofit community in Sonoma Valley. 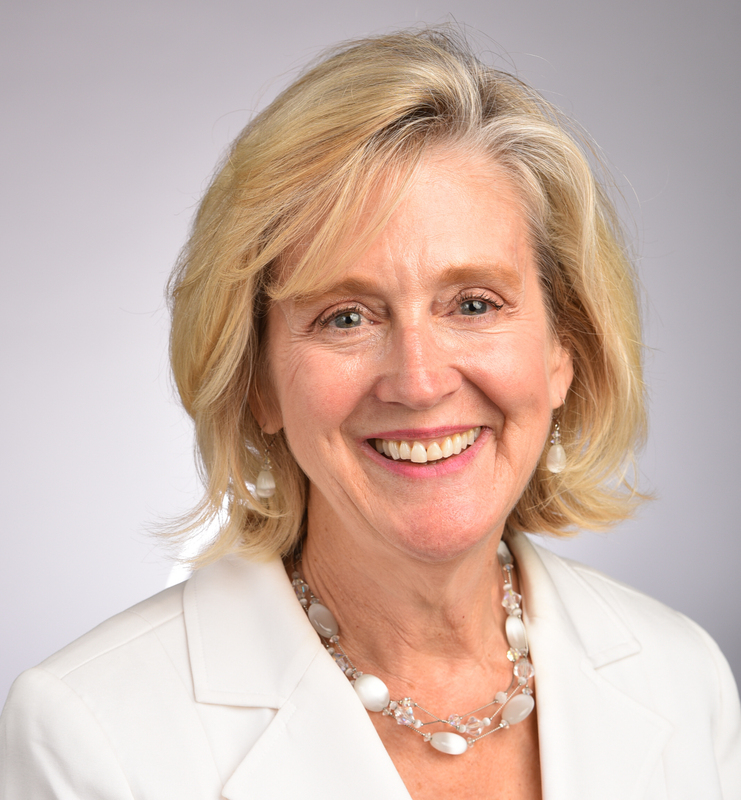 Her previous nonprofit experience includes 13 years on the board of Easter Seals Oregon, as Treasurer, and as a mentor for college bound students through Marathon Education Partners in Portland, Oregon. 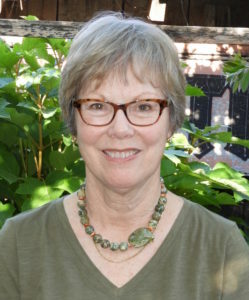 Mary enjoys her longtime career as a project development, strategic planning, and major grants professional for science museums, universities, and nonprofit organizations nationally. She is a former systematic biologist, educator, and grants manager for the California Academy of Sciences. Mary joined Impact100 in 2010 in order to serve the local Sonoma Valley community where she and her family have lived for more than 30 years. In between work deadlines or various globetrotting adventures, she can be found in the garden, in the kitchen, or in the company of family and friends. After years as a professional writer, editor and photographer, Cam now utilizes those skills primarily to serve Impact100. 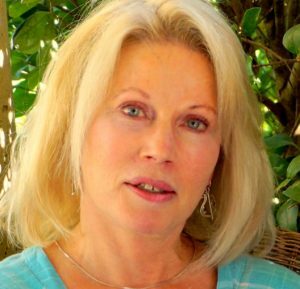 She and her husband moved to Sonoma in 2014 and love to hike, garden and share the richness of life with family and friends. Closest to her heart, Cam is an Interfaith Minister and serves as a meditation teacher, healing arts practitioner, and advocate for restorative justice practices. 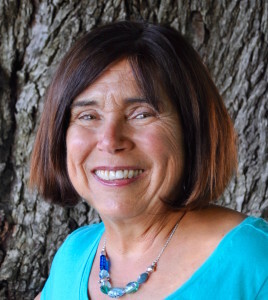 She also serves on the board of the Integrative Restoration Institute, dedicated to help people resolve their pain and suffering, and experience deep healing and peace. 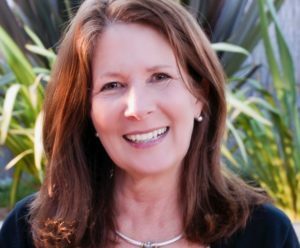 Tracy enjoys her full-time career as a Sonoma Realtor and parent of an active young family. She moved to Sonoma in 2001 while working for a local caterer as a wedding/event planner and knew right away that she never wanted to leave. After attending a new-member recruitment event for Impact in 2016, she quickly realized this was a group she needed to be involved with! The mission of collective giving and support for the nonprofit community is one that resonates deeply for her. As a dedicated volunteer and member of several local nonprofits, she takes pride in being a valuable and contributing member of her community. Chelsie moved to Sonoma in 2008 and immediately fell in love with Sonoma Valley. After some years working in the legal field, she found her passion for Real Estate after losing her childhood home to the Valley Fire in late 2015. Shortly after the Valley Fire, Chelsie felt a need to put roots down in her community in Sonoma Valley, and joined Impact100 in 2016 as a member of the first cohort of the NextGen program. In her time spent between working and volunteering you can typically find her with her two dogs and her boyfriend and family, enjoying the ocean or in the kitchen trying some new recipes. 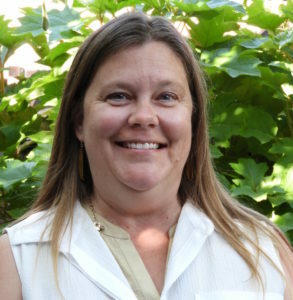 A Sonoma native, Angela returned to the valley in 2013 after earning a doctorate in history and spending nearly a decade as a college professor. Eager to be involved in the local nonprofit community, Angela began volunteering and eventually embarked on a career in nonprofit fundraising. 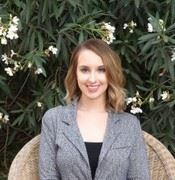 After working for a boutique consulting agency, she recently accepted the position of Executive Director of the Petaluma Museum Association. Angela joined Impact100 in 2016 as a member of the first cohort of the NextGen program. When she's not working or volunteering, Angela is busy with her two young children and enjoying the good life in her hometown with family and friends. Dana and her husband moved to Sonoma in 2012, returning to California after living in three other states and three European countries. Dana worked in retail buying and interior design before “retiring” to raise two children and become very adept at moving! She has served as an officer for multiple school and community organizations, and joined Impact100 in 2013. She volunteers as a docent with the di Rosa Center for Contemporary Art, serves on the board of Sonoma Plein Air, and is active with Newcomers. Dana enjoys playing tennis and biking, and making art as a printmaker and mixed-media artist. In 2002, Claudia and her husband bought what was then a second home in Sonoma. As remodeling was completed and work-lives were wound down, it became their full-time residence. Claudia has a 35+ career in welfare casework and employee benefits. As a benefits consultant many of those years, she became quite experienced at preparing or analyzing benefit plan proposals. Little did she know that experience would be useful at Impact 100 Sonoma. 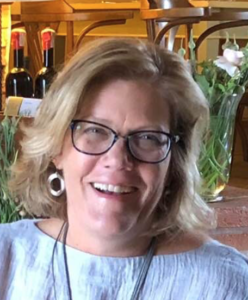 Mary Jane moved from San Francisco to Sonoma in 2009 after a 25+ year career as a Speech Pathologist, and now works as a Wine Host at MacArthur Place Hotel. 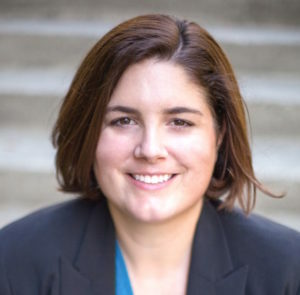 She has recently completed a Wine Executive MBA degree and serves on the Sonoma State University MBA Alumni Board. Joining Impact100 in 2013, she has been on the Impact Grant Review Committee for four years. Mary Jane enjoys traveling and playing trivia with her team at Murphy's Irish Pub.